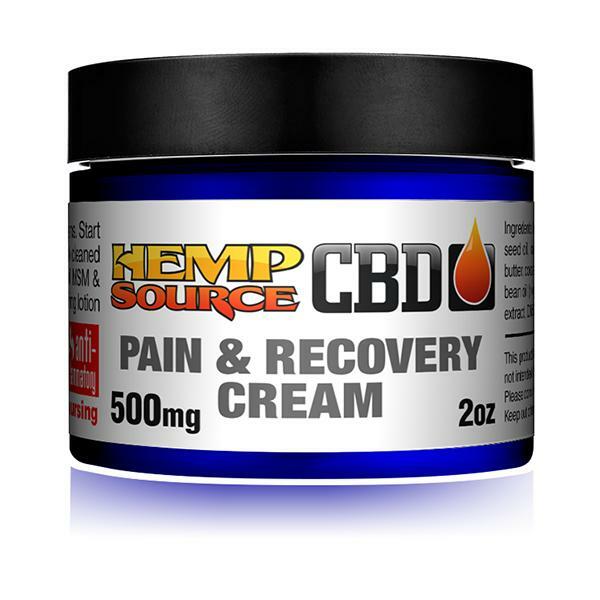 Introducing our advanced 500mg CBD formulation for joint pain & recovery. We listed our whole-plant formulation ingredients but not our proprietary formulation process, which together provides the known therapeutic benefits associated with full-spectrum hemp. Our Pain & Recovery Cream is a great choice for athletes seeking quick recovery, and for those suffering from arthritis or fibromyalgia. 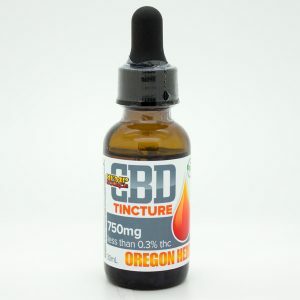 You will experience the benefits of our THC-FREE Hemp extract formulation. 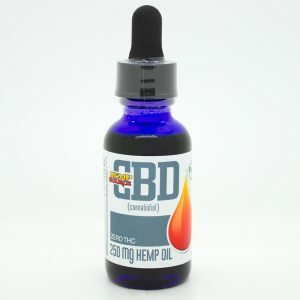 Since the World Anti-Doping Agency removed CBD from the list of banned substances, athletes are turning to CBD full-plant extract as a therapeutic option. 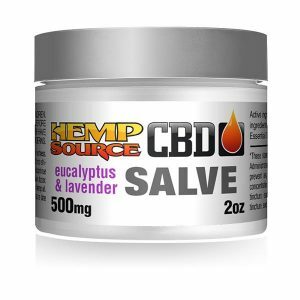 May be used for post-workout inflammation, cramps, strains, joint pain, arthritis, fibromyalgia, or about anything else that causes joint or muscle pain and discomfort. 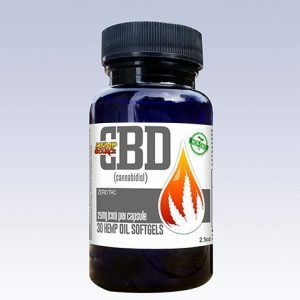 Ingredients: deionized water, coconut oil, CBD extract, hemp seed oil, stearic acid, emulsifying wax, soy bean oil (Non-GMO), kosher vegetable glycerin, ethylhexylglycerin, phenoxxyethanol & vitamin E, cocoa seed butter, shea butter, mango seed butter, palm stearic acid, caprylic/capric triglyceride, cupuacu butter, palm oil, polyglyceryl-3 stearate, vitamin E, Green tea leaf extract, vegetable glycerine, xanthan gum, glyceryl caprylate, sodium levulinate, grapefruit seed extract, MSM.